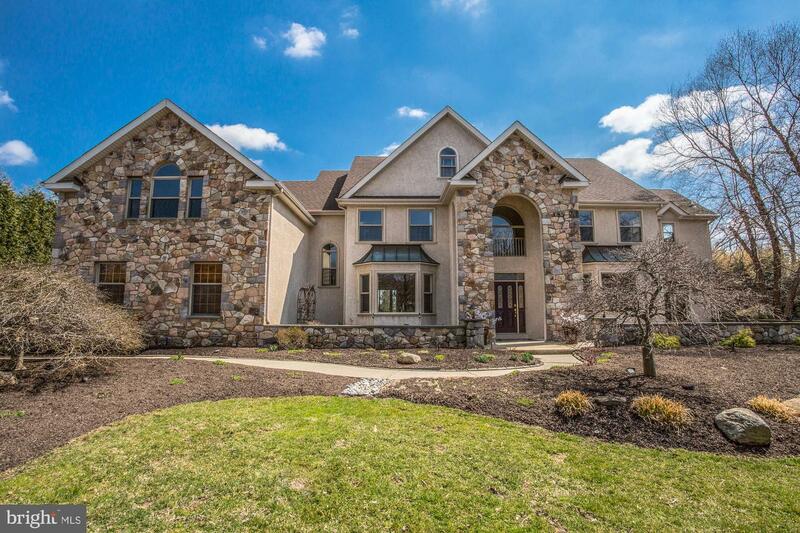 Welcome to this beautiful stone and stucco home recently updated located in the desired community of Hillcrest Meadows in Worcester. 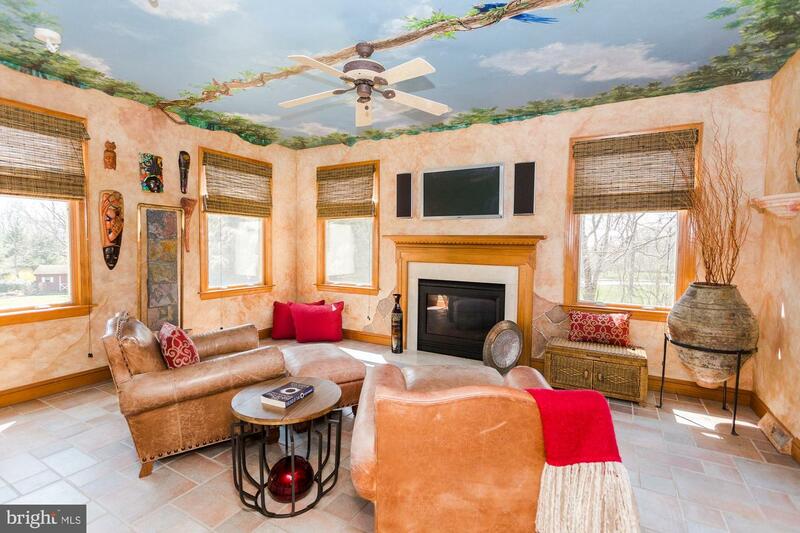 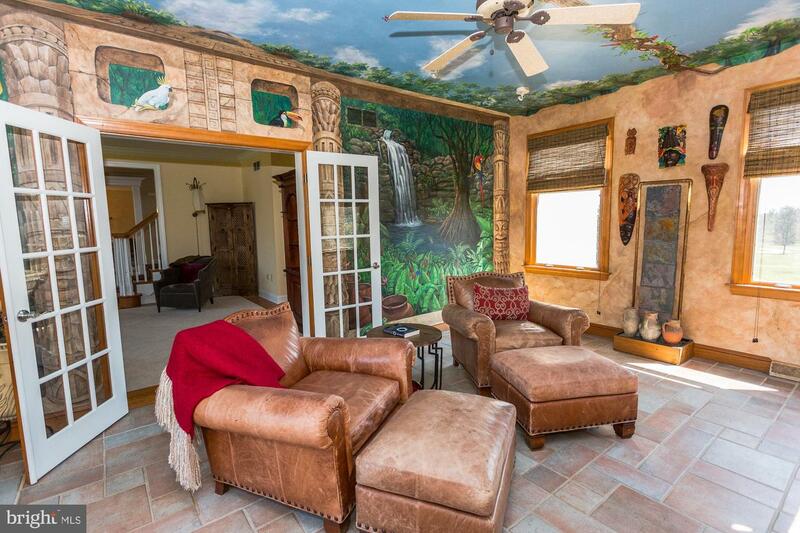 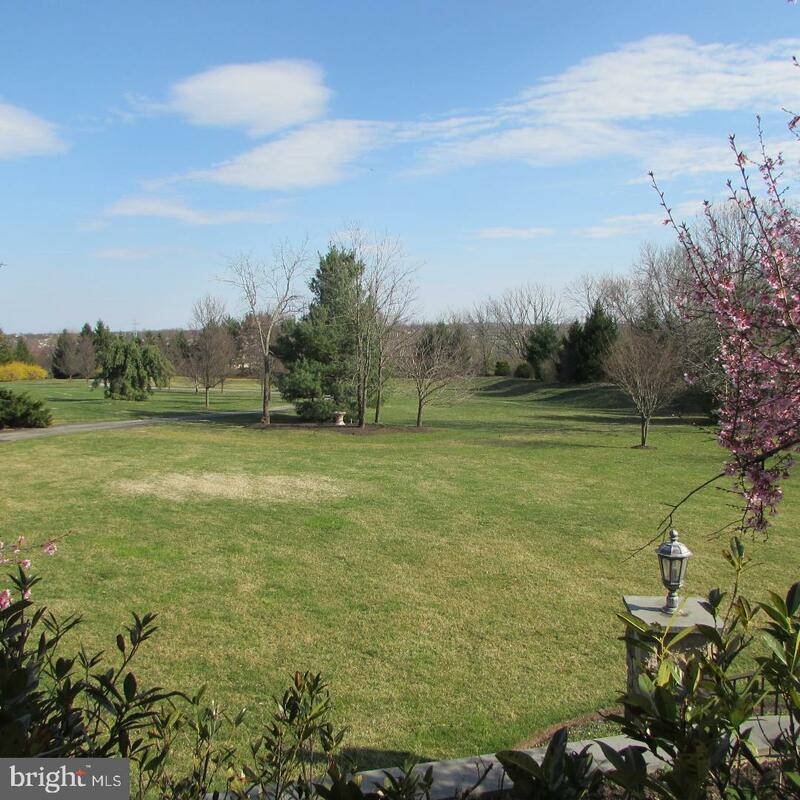 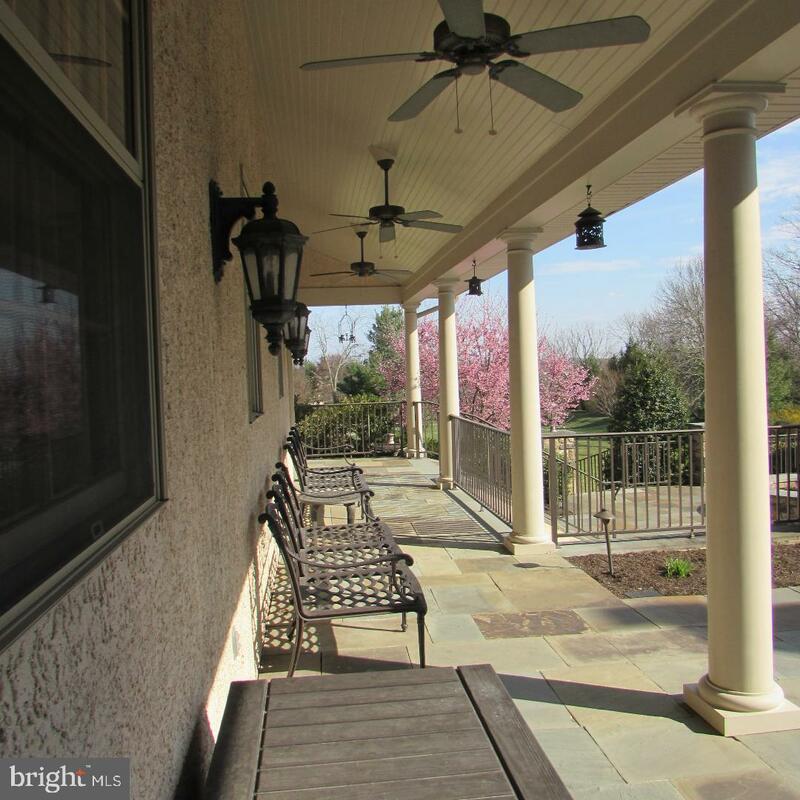 This home sits on 1.6 acres with endless breathtaking views and lush landscaping. 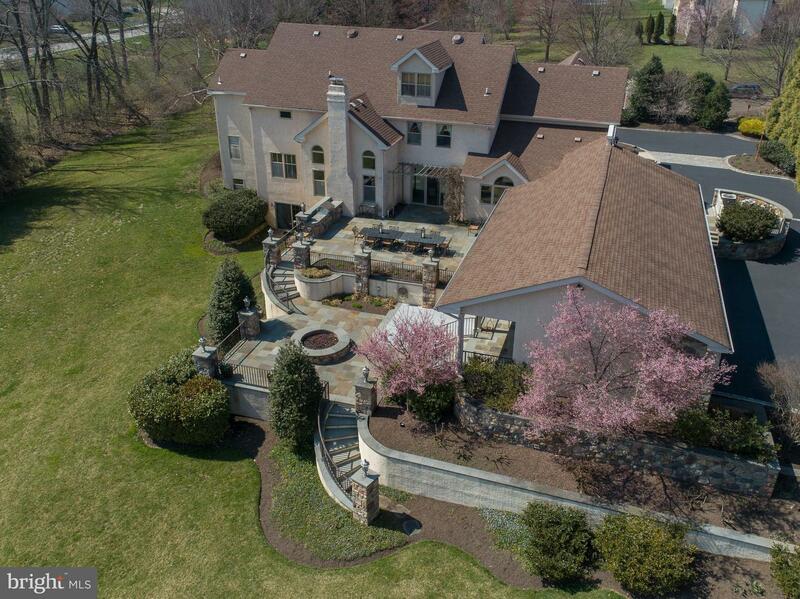 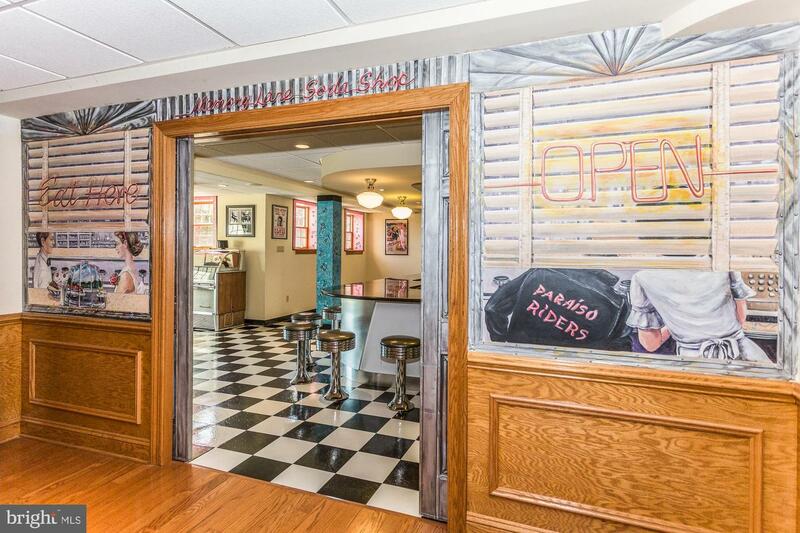 This magnificent property is an entertainers delight! 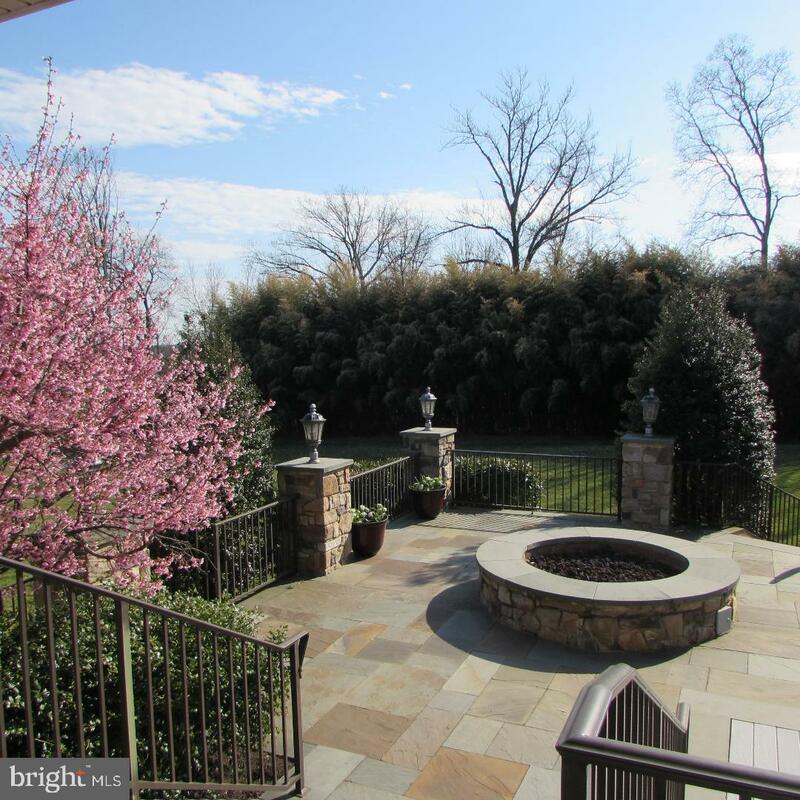 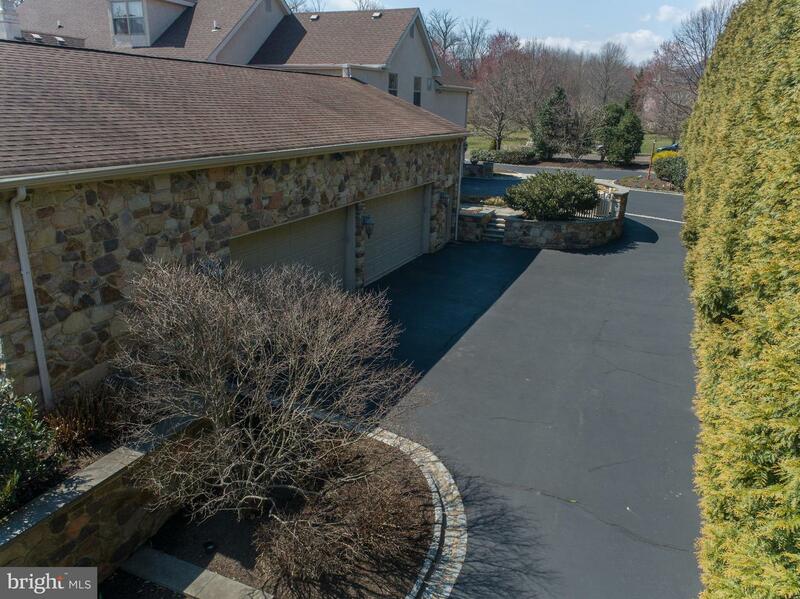 Some additional special features are a 5.5 car garage, an incredible walk-out finished basement, a slate, stone and stucco two tier patio with a fire pit for year round enjoyment, an overhang with 3 ceiling fans for delightful summer enjoyment and a built in grill/cooking area. 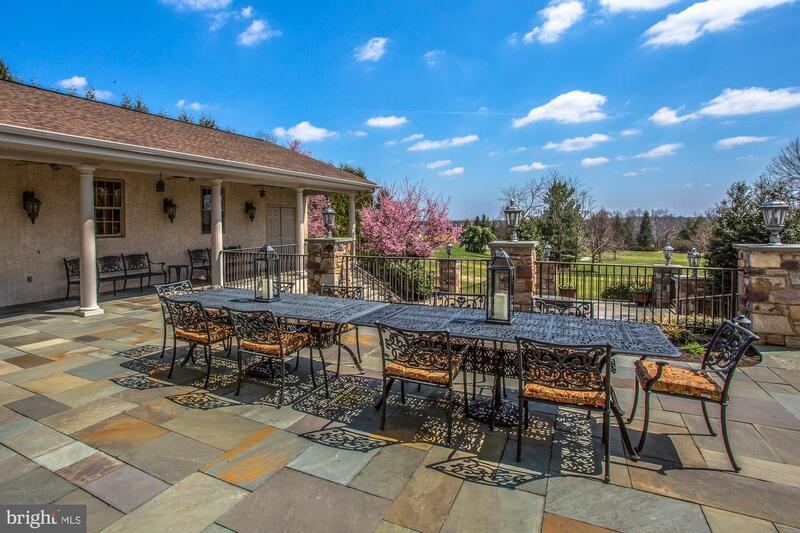 The perfect setting for all occasions. 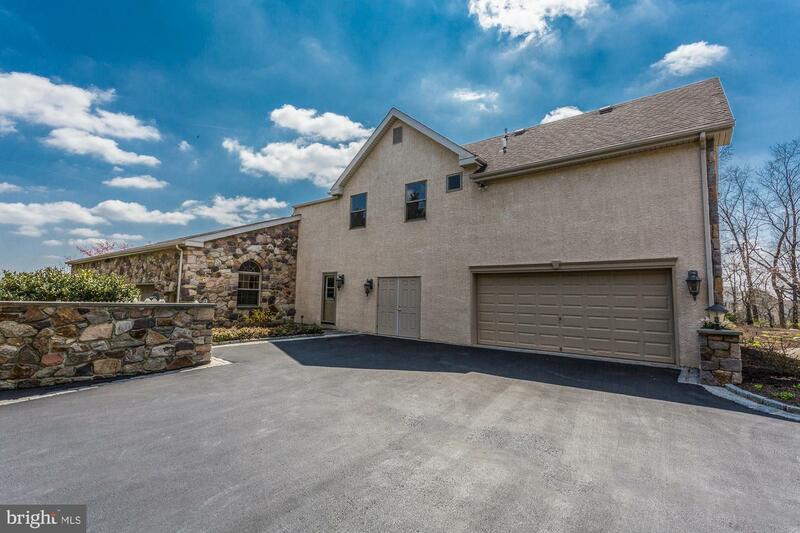 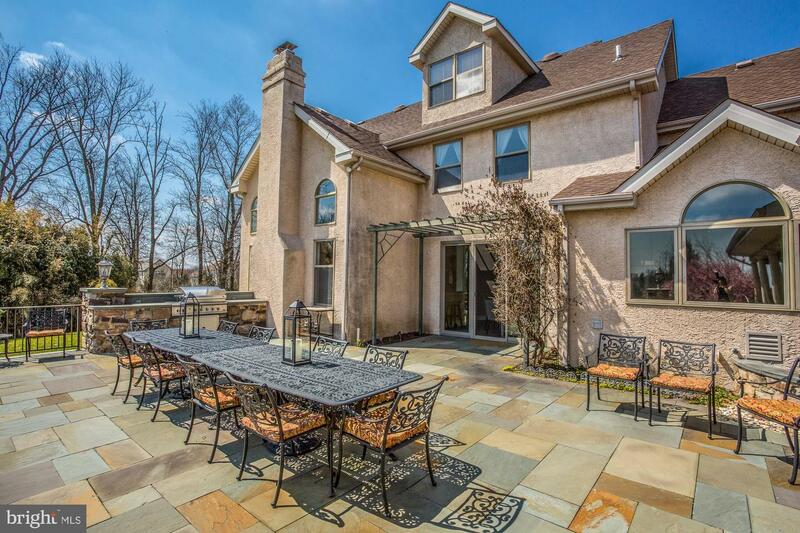 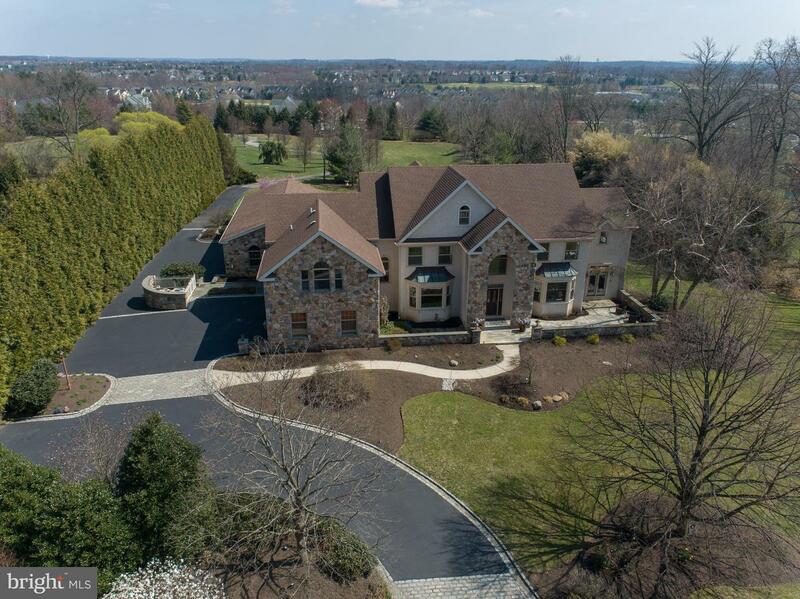 The addition of the 3.5 car garage and two tier slate patio was built in 2004 by Guidi Builders. 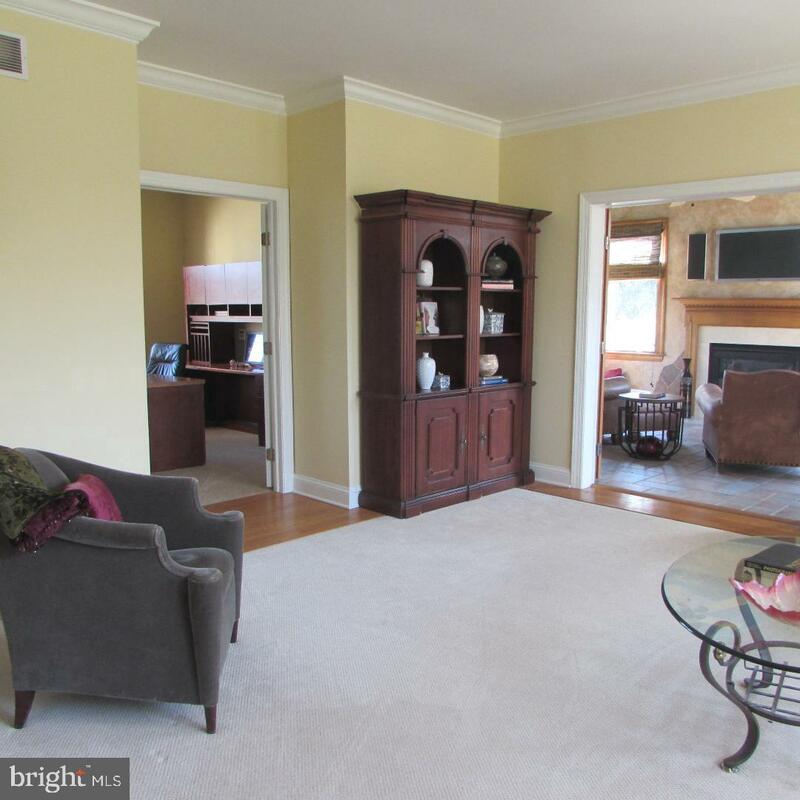 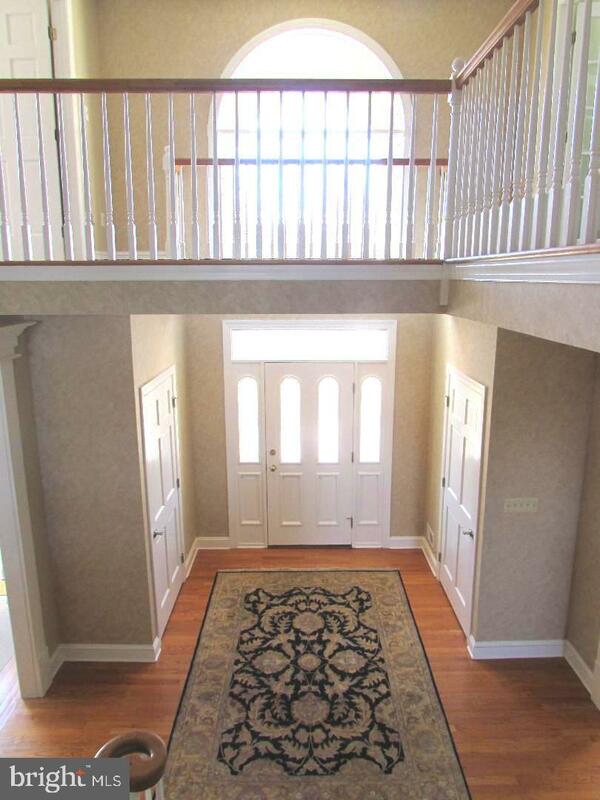 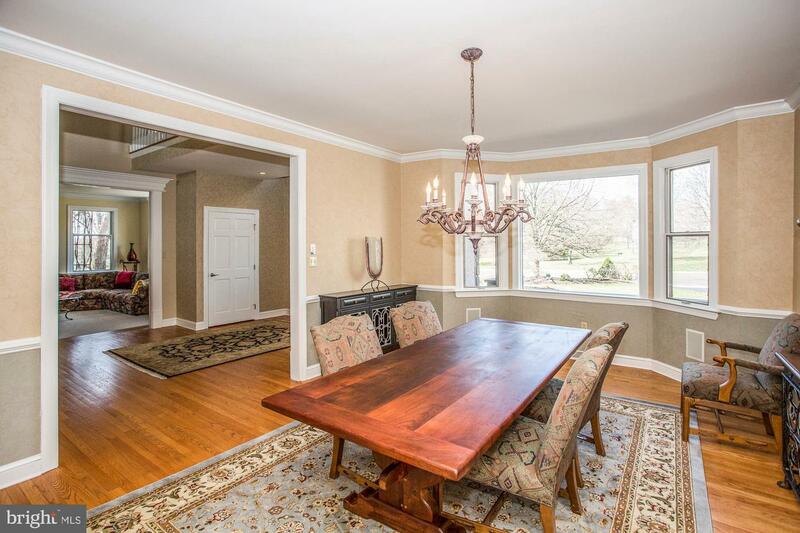 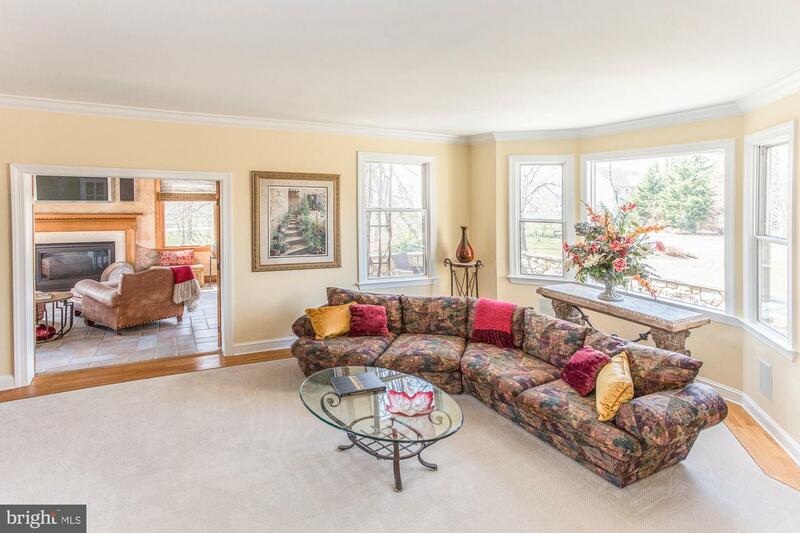 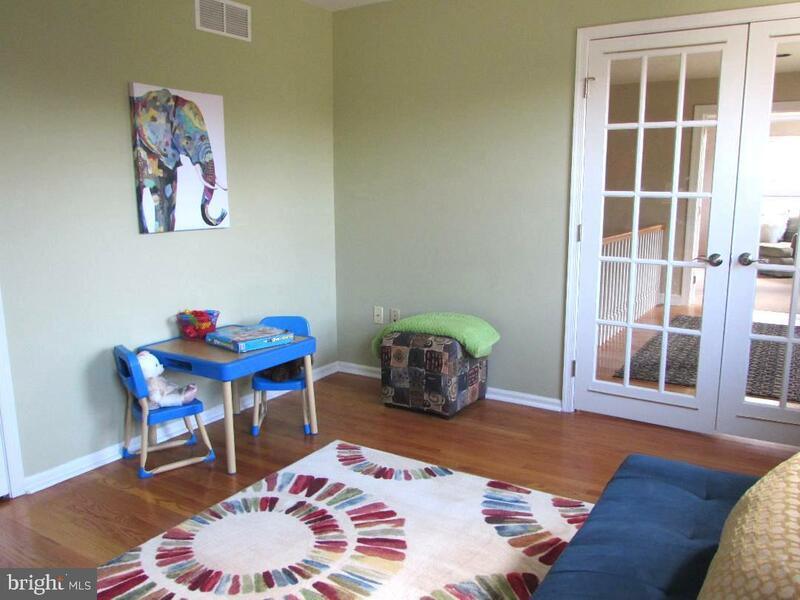 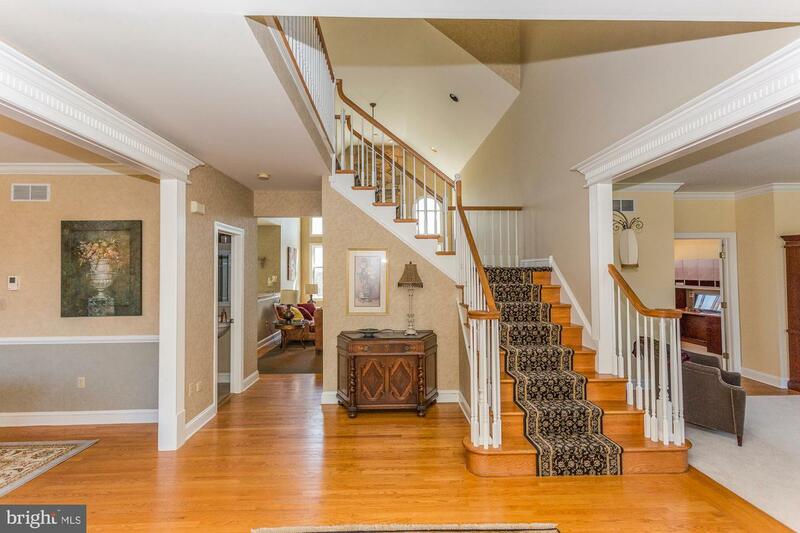 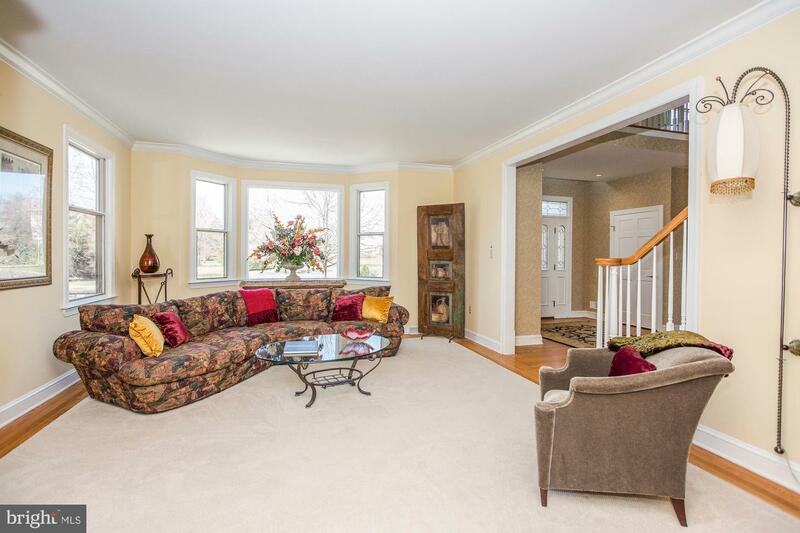 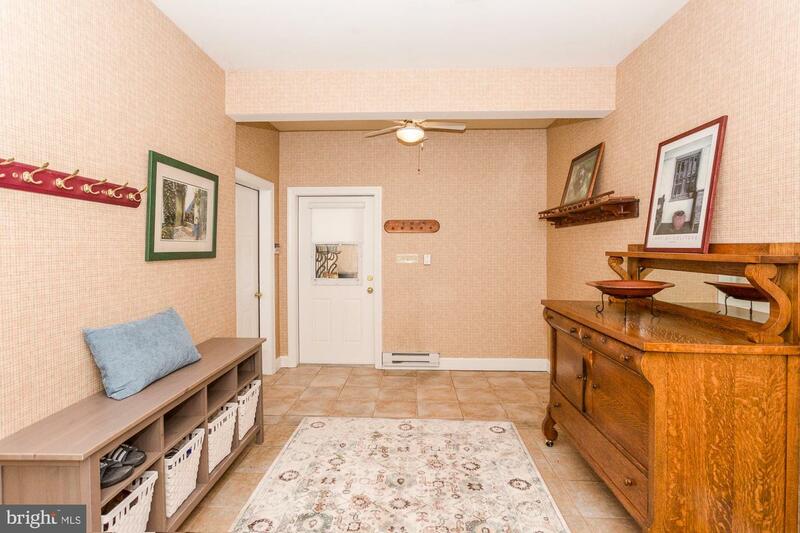 Walk into the grand foyer complete with hardwood floors and plenty of light. 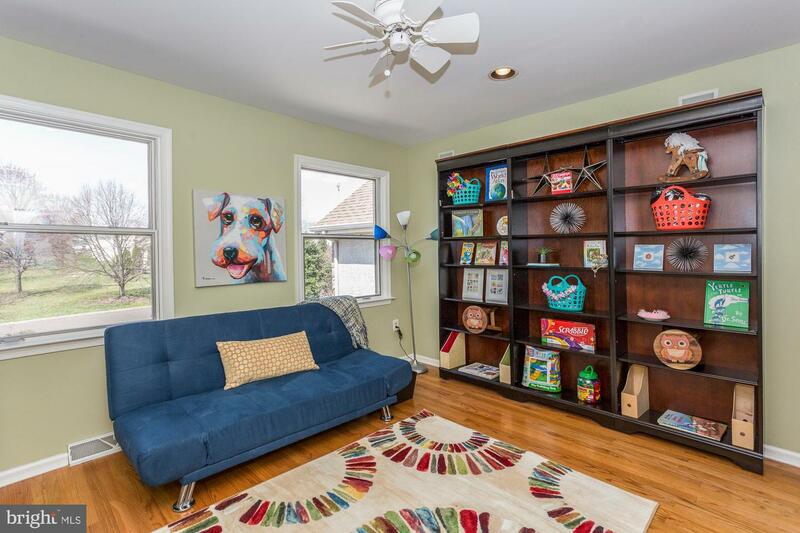 The living room is large with bay window and leads into a cozy den complete with gas fireplace and french doors that walk out onto a private patio. 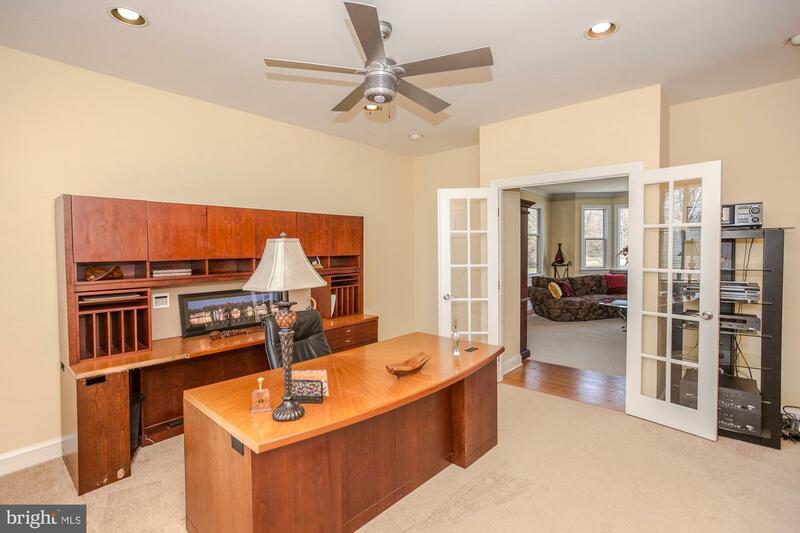 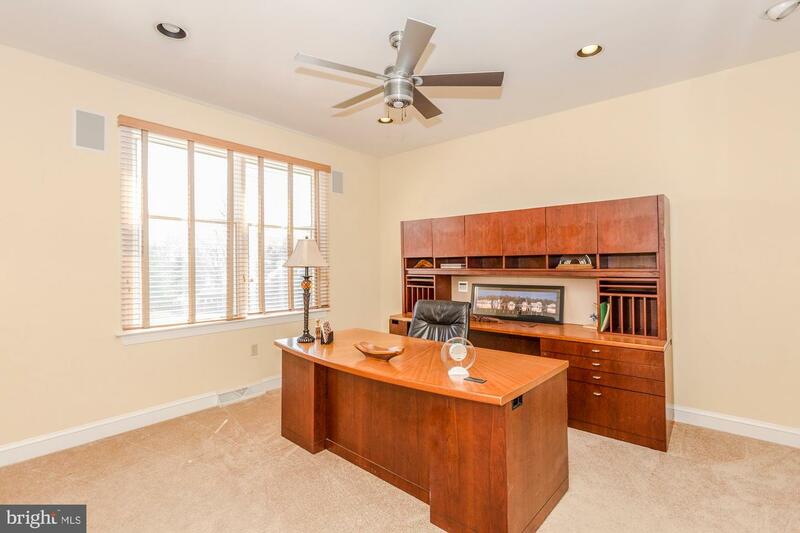 There is also a separate office that can also be transformed into an additional bedroom. 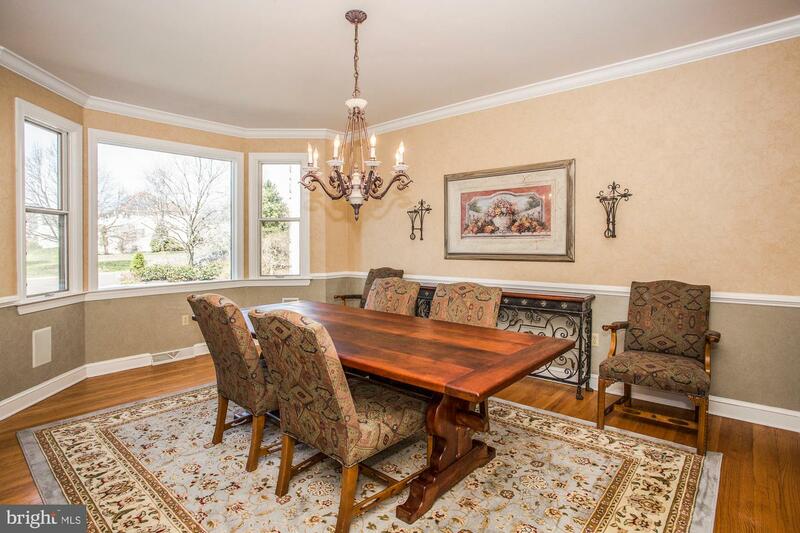 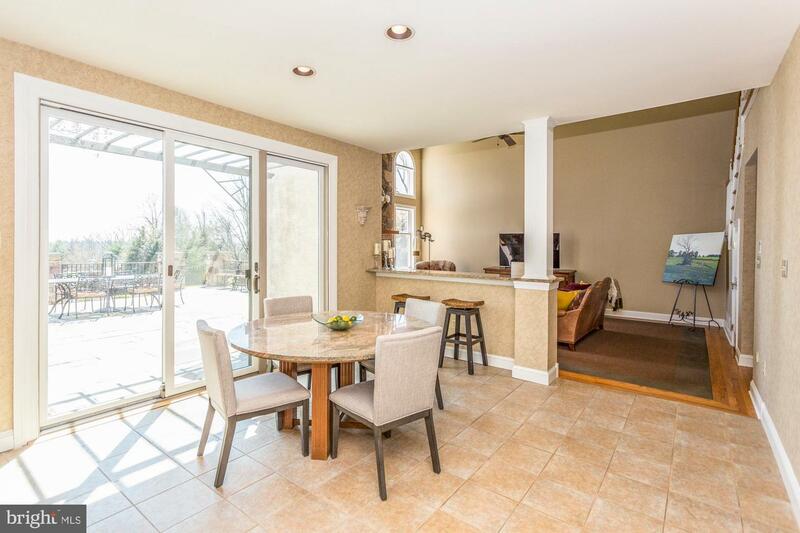 The dining room is complete with hardwood floor and large bay window complimented with a bar area with wine refrigerator and ice maker. 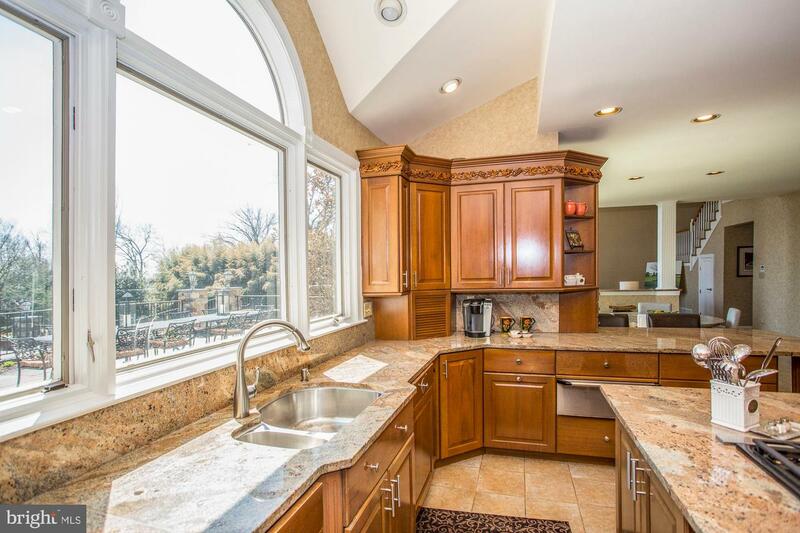 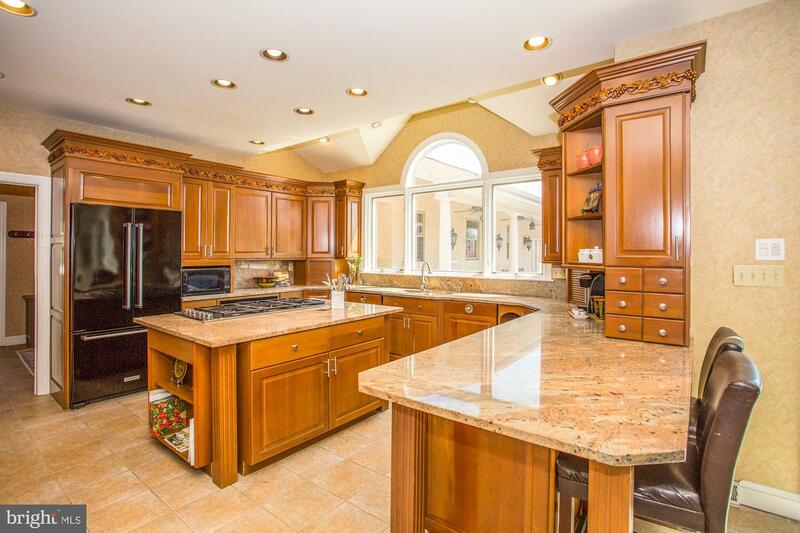 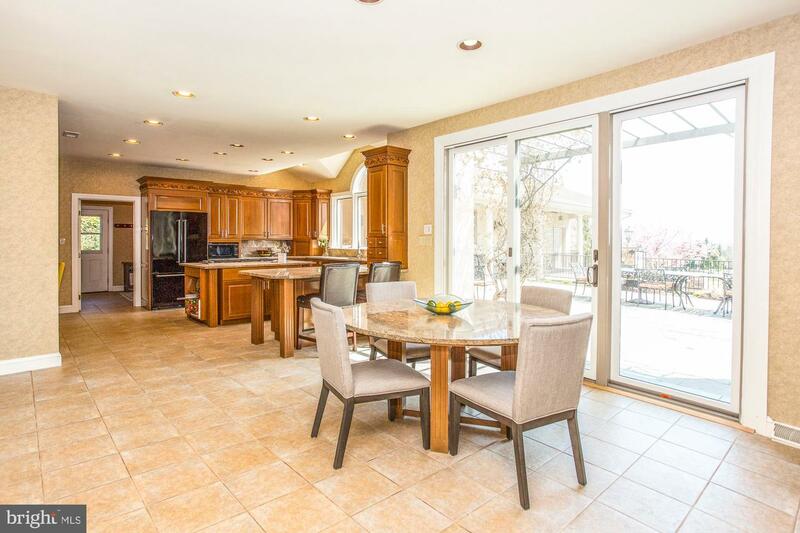 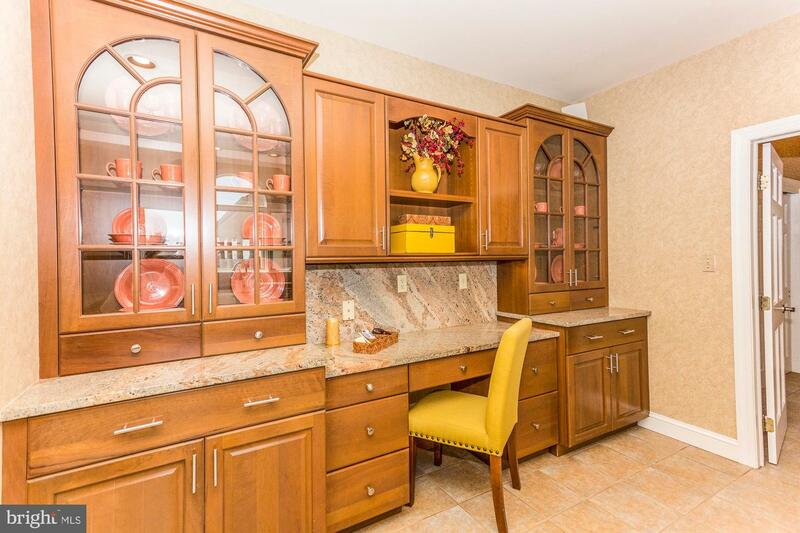 The designer kitchen has large palladium windows that overlook the beautiful scenic grounds. 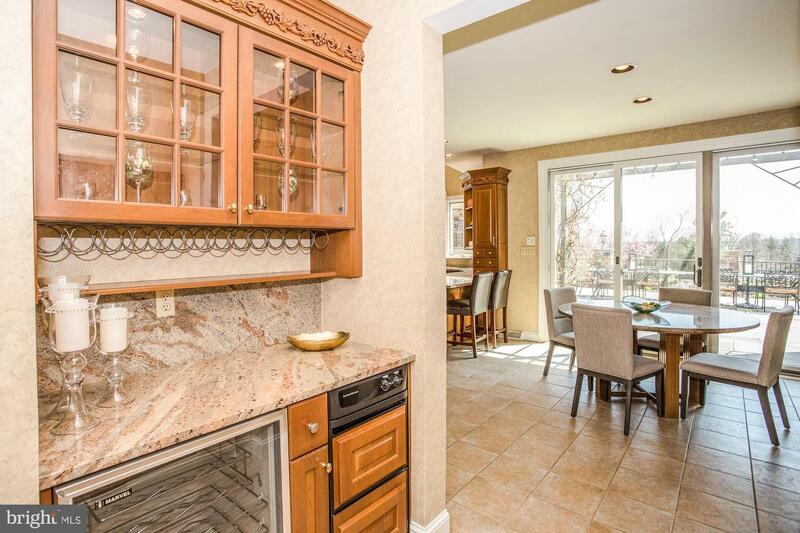 The eat-in kitchen is also complete with granite counter tops with lots of counter space with under cabinet lighting and a 6 burner gas "decor" range. 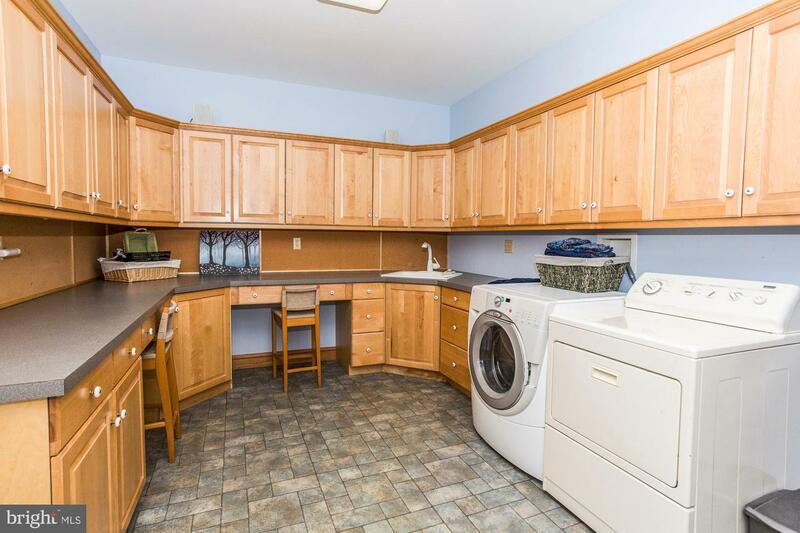 There are 2 dishwashers and a warming drawer. 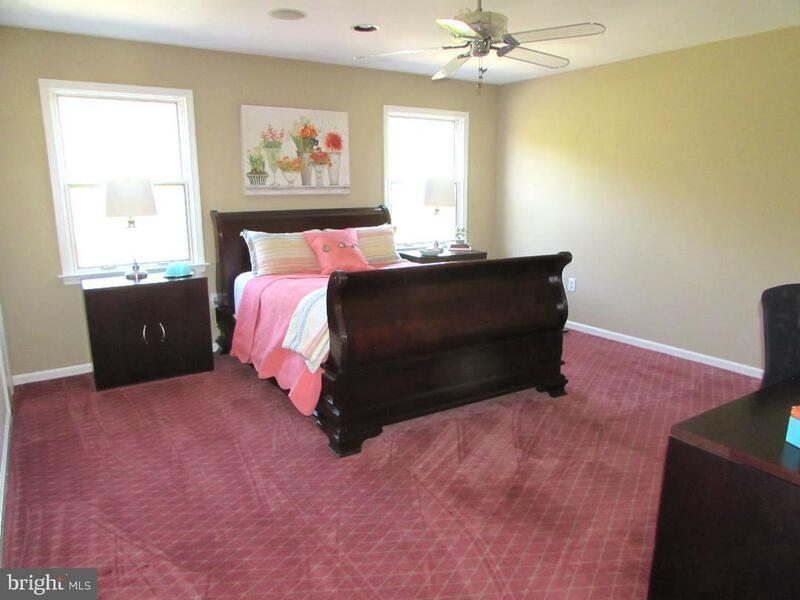 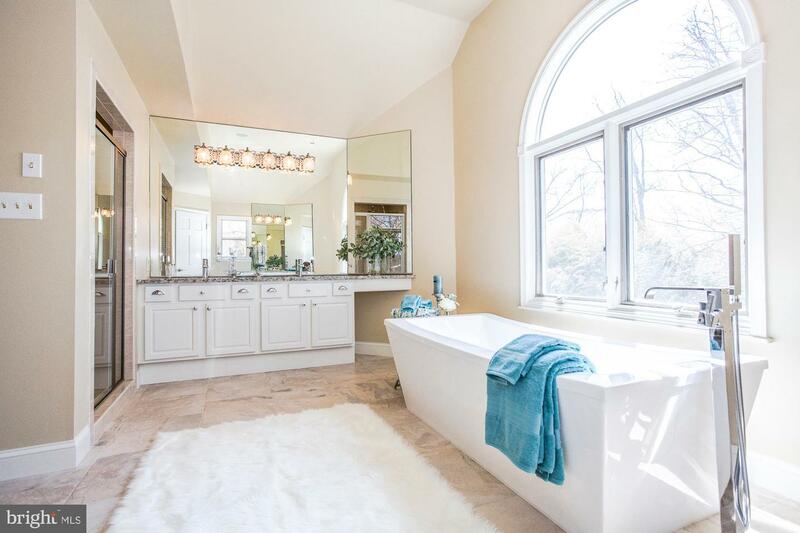 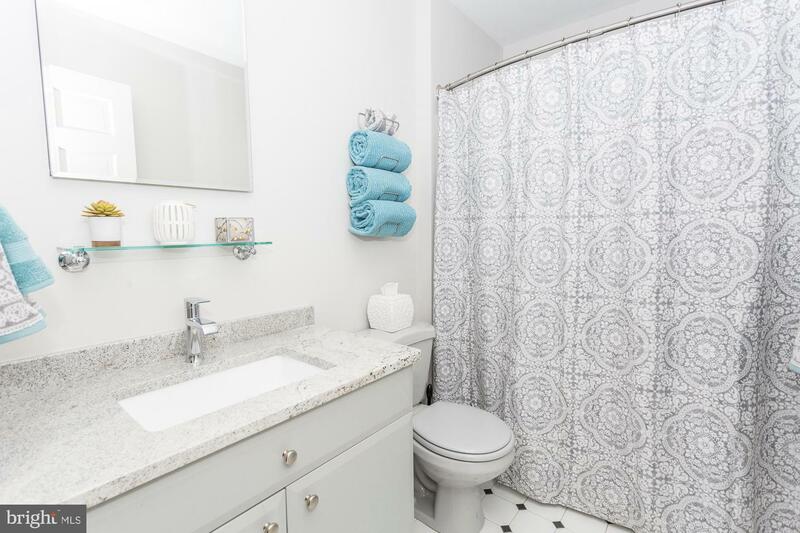 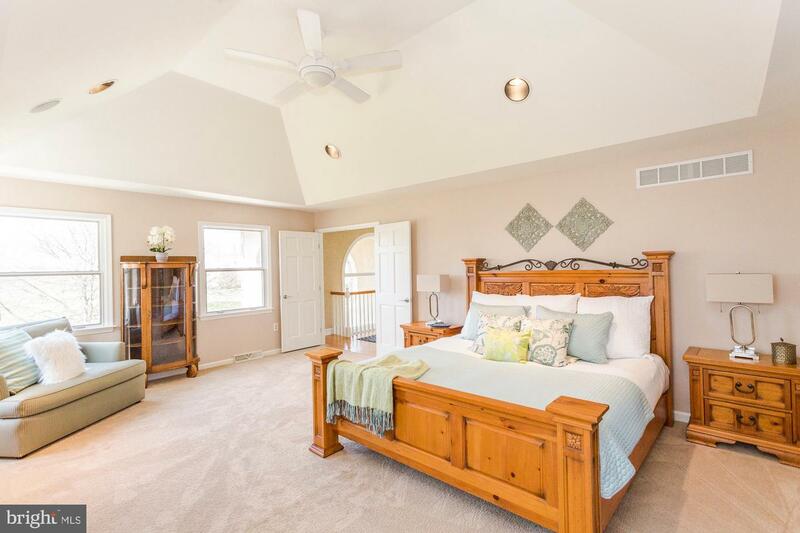 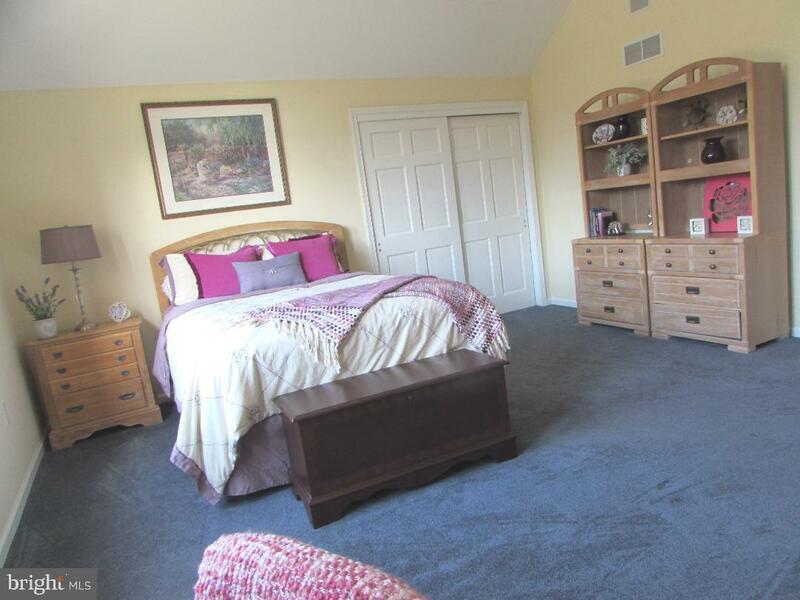 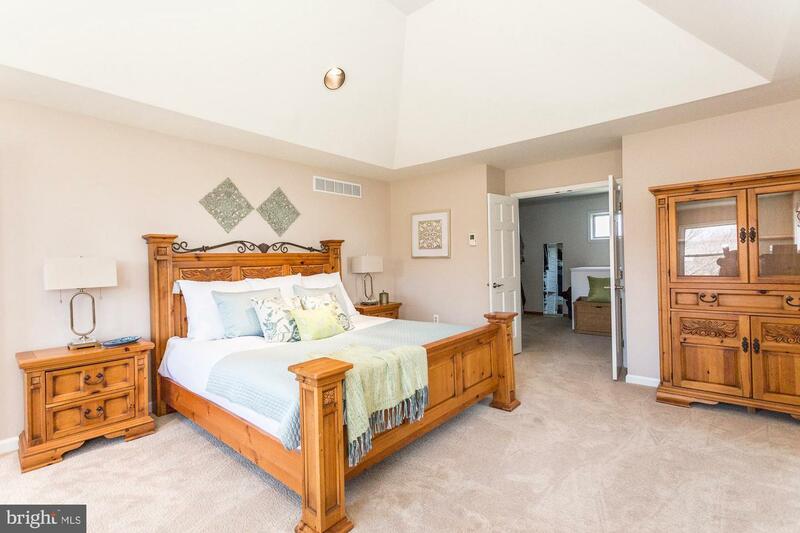 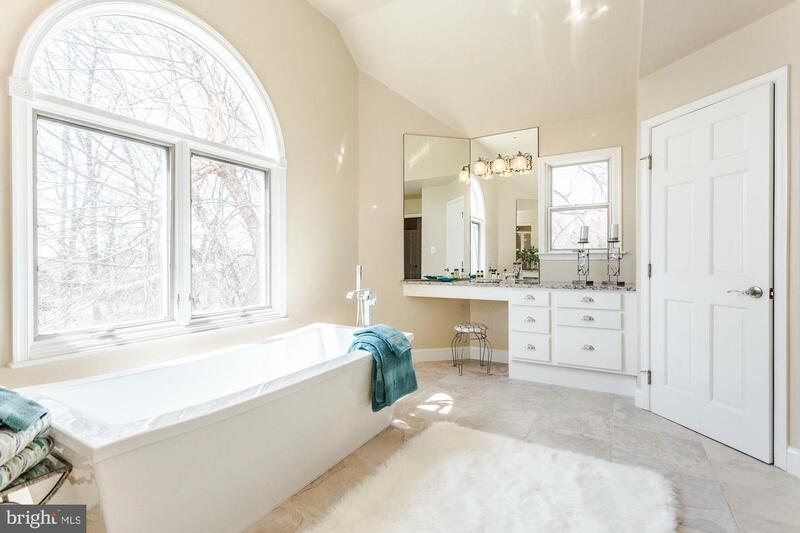 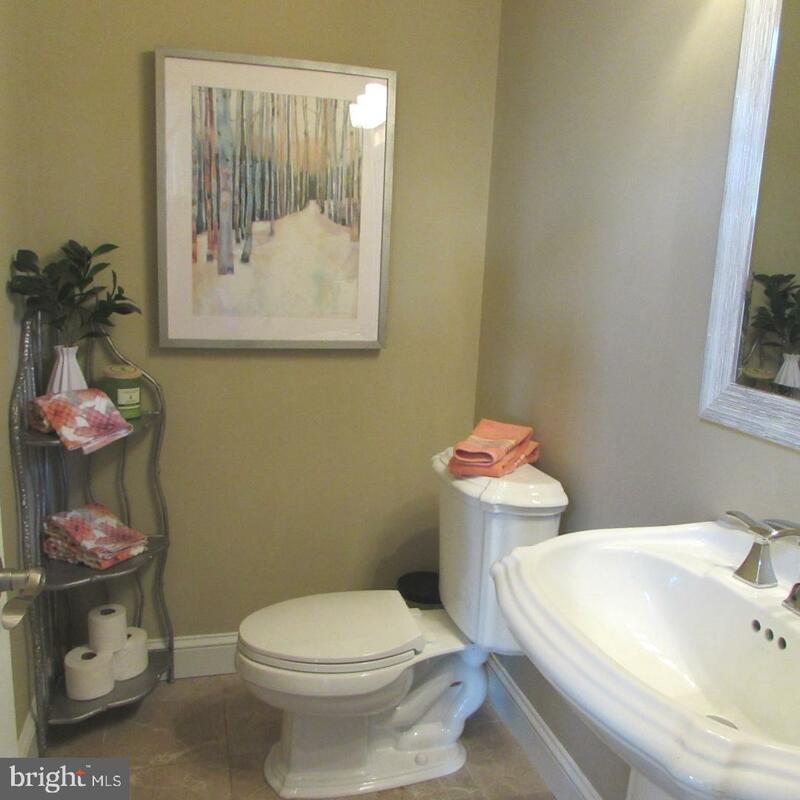 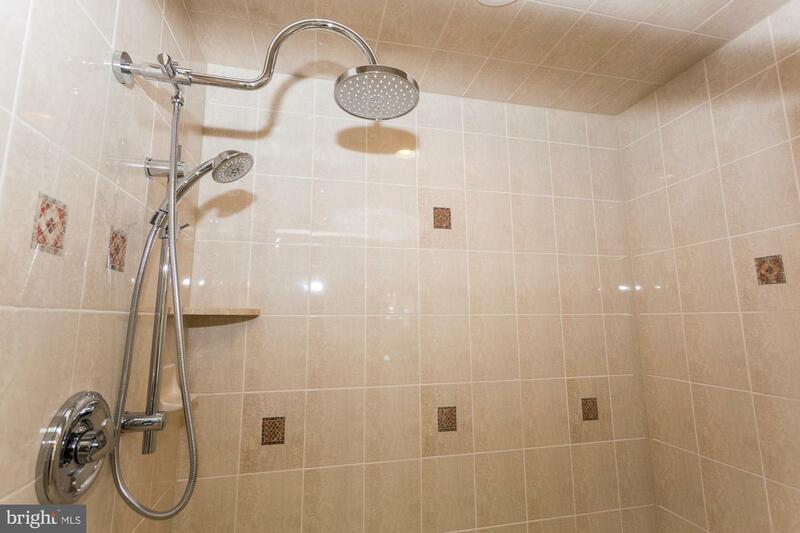 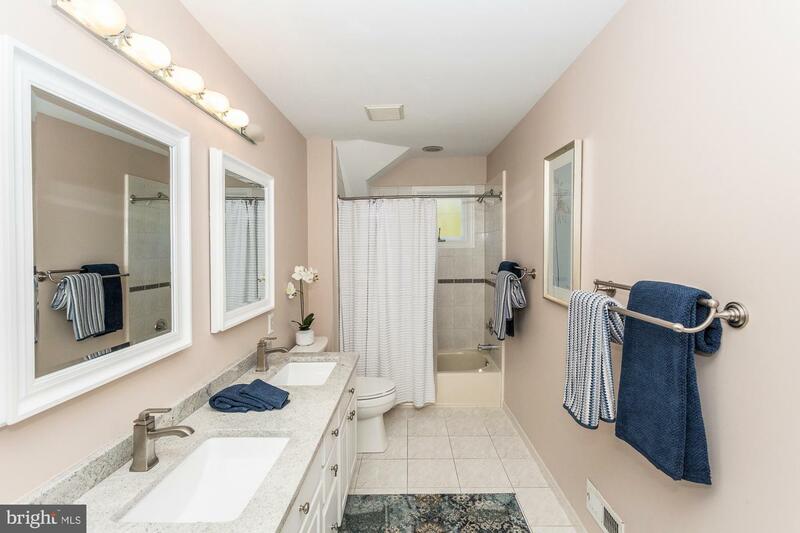 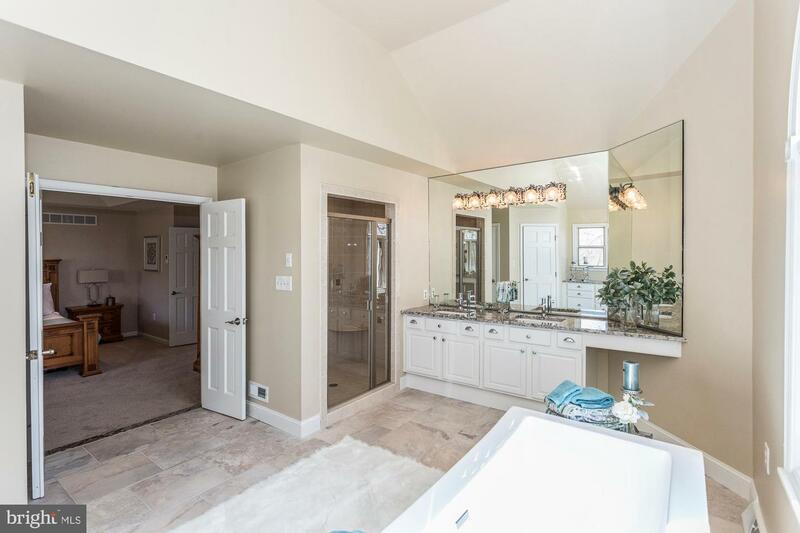 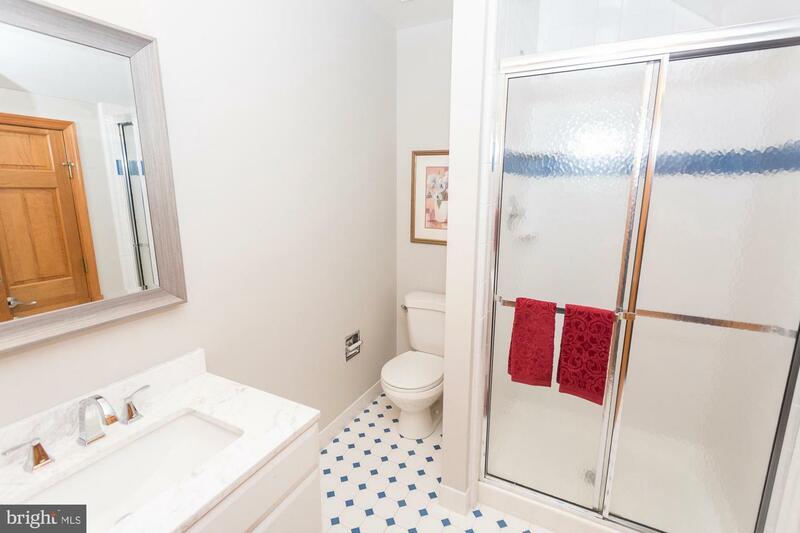 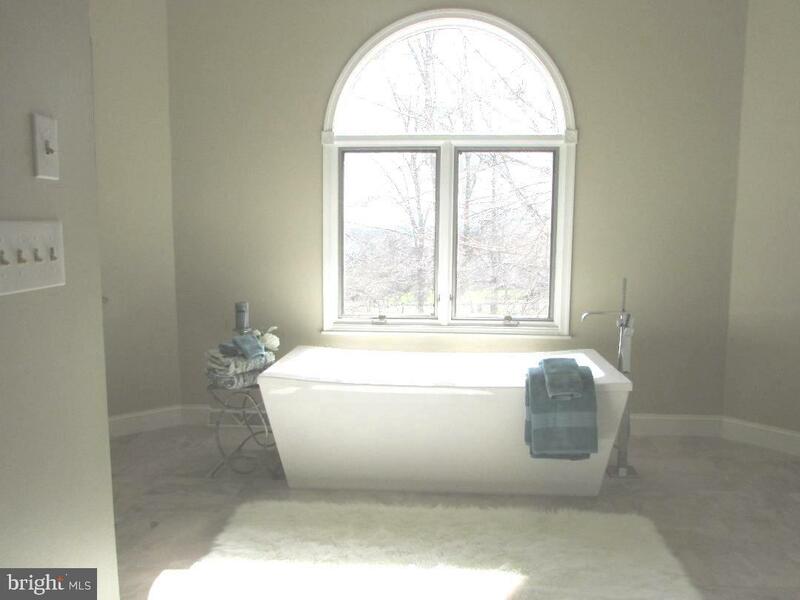 All 4.5 baths have been updated which includes the beautiful master bedroom bath that takes your breath away. 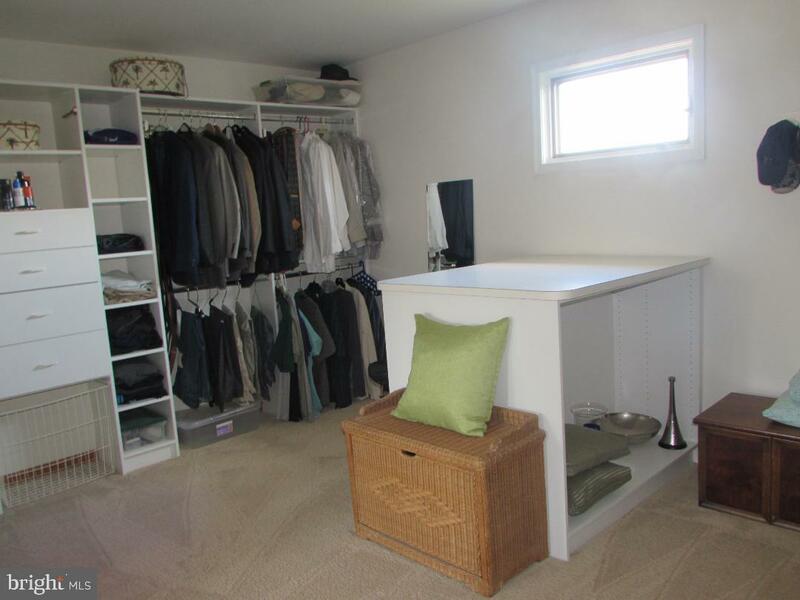 Every closet is custom outfitted and over sized. 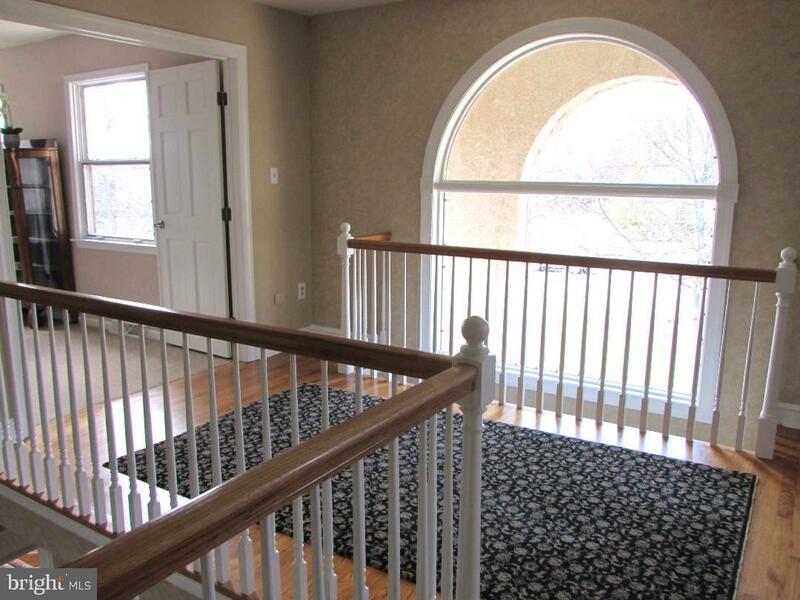 Front and back staircase, first floor office with closet overlooking the backyard. 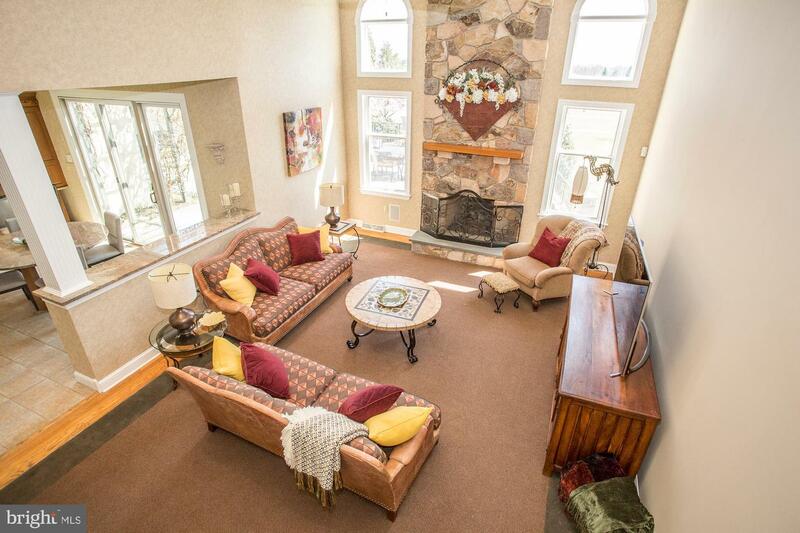 Two gas fireplaces, one in the two story family room with stone to the ceiling and one in custom painted cozy den with French doors leading to private front patio. 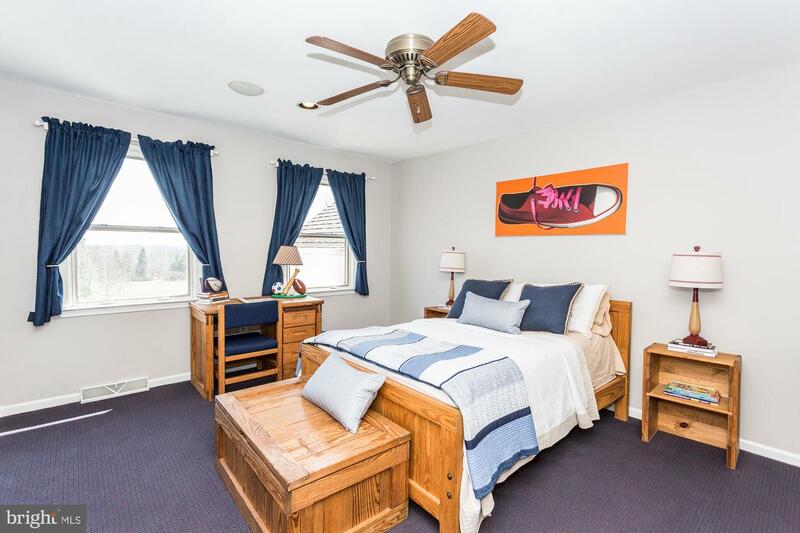 Third floor is an additional living suite with full bath, bedroom area and living area, walk-in custom fitted closet, and separate HVAC unit. 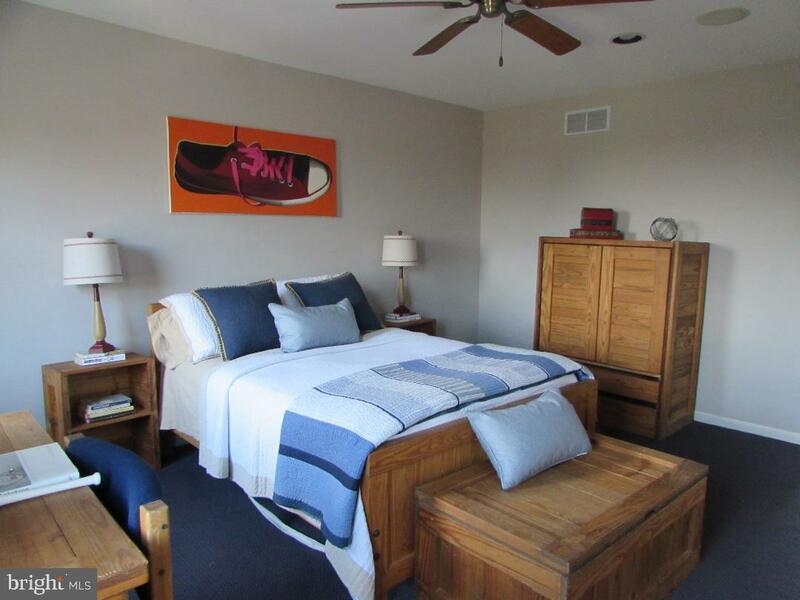 Plenty of bedrooms depending on your needs. 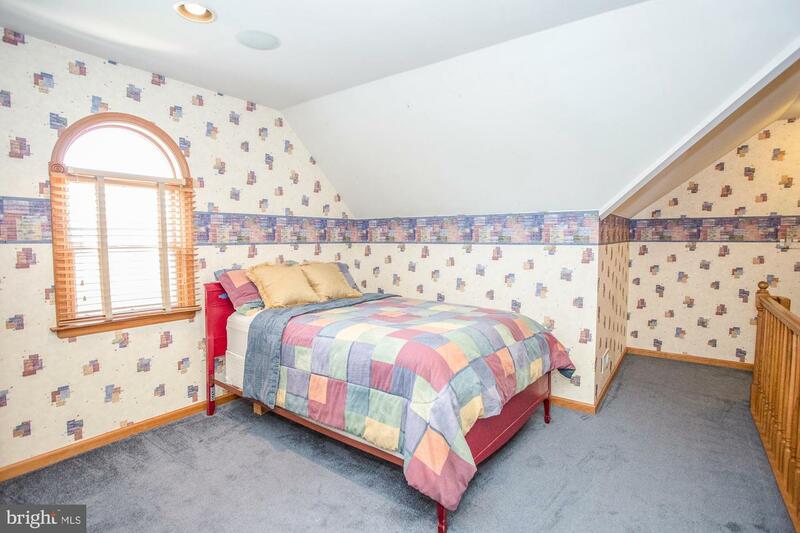 As little as 5 bedrooms, but also could be 7. 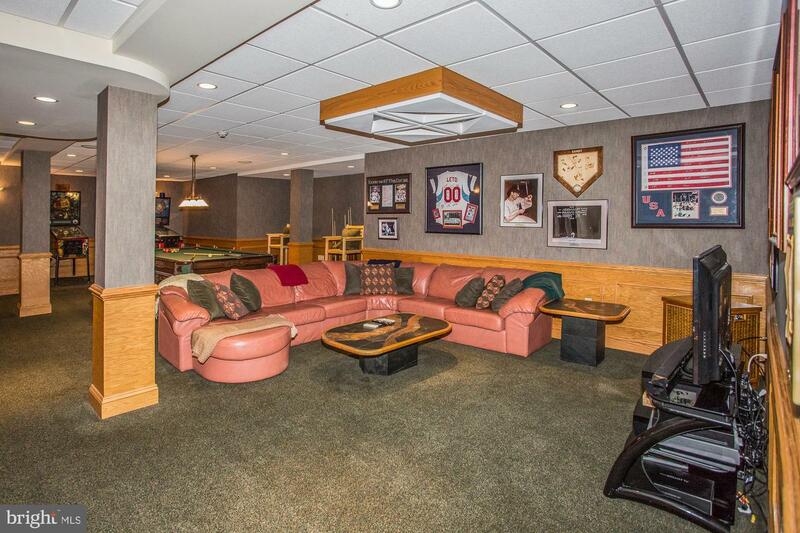 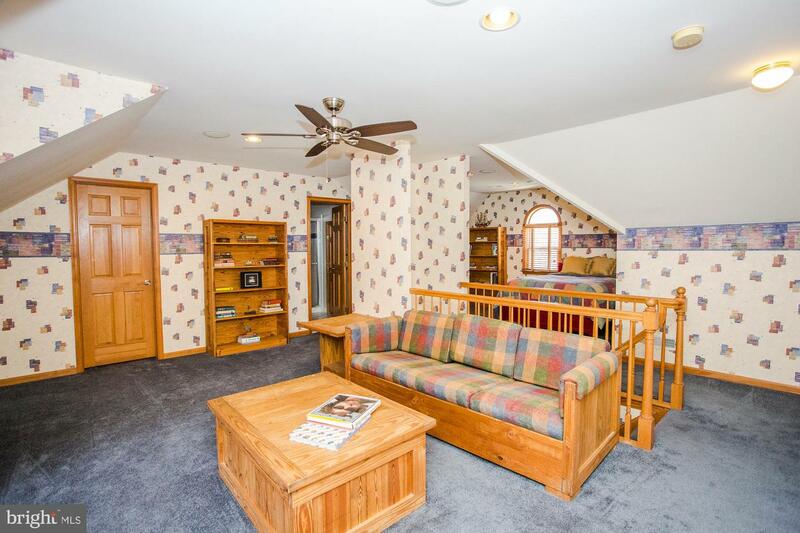 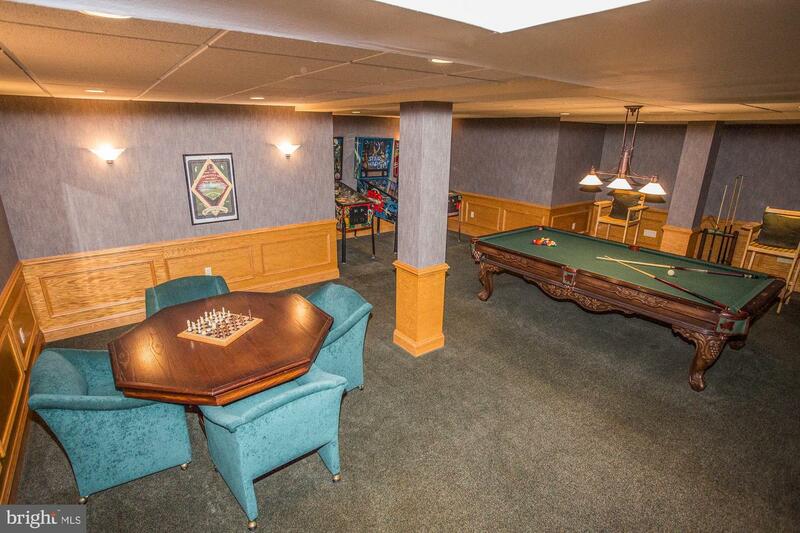 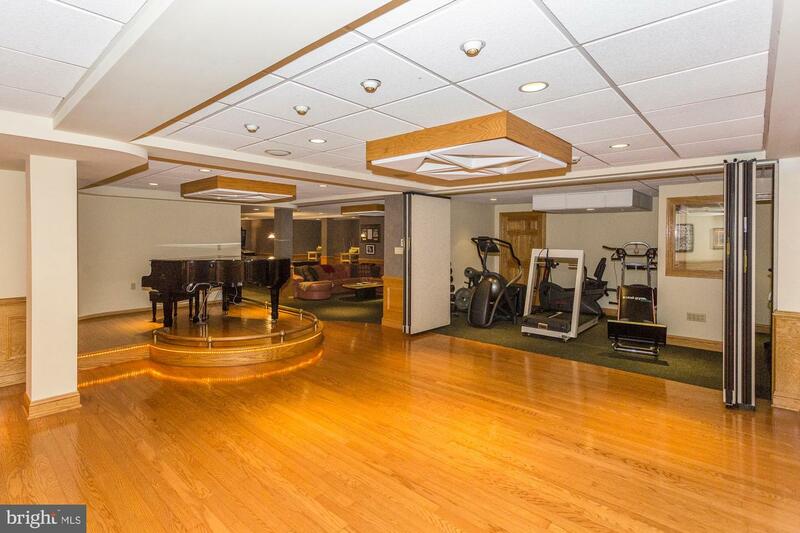 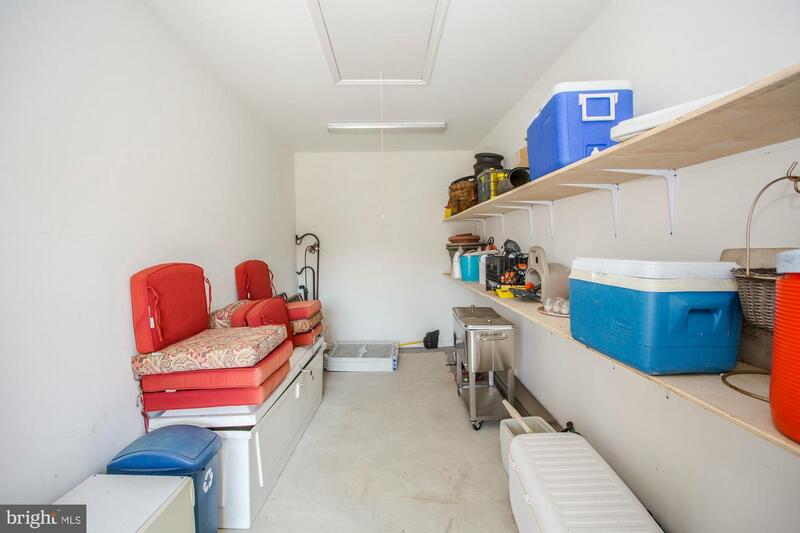 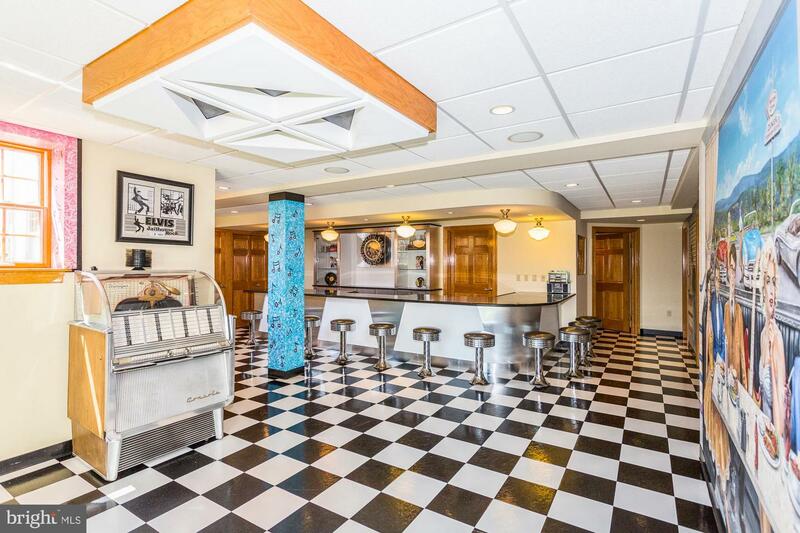 And last but certainly not least is an incredibly finished walk out basement that will provide a variety of your entertainment needs, from formal entertaining to fun and casual entertaining. 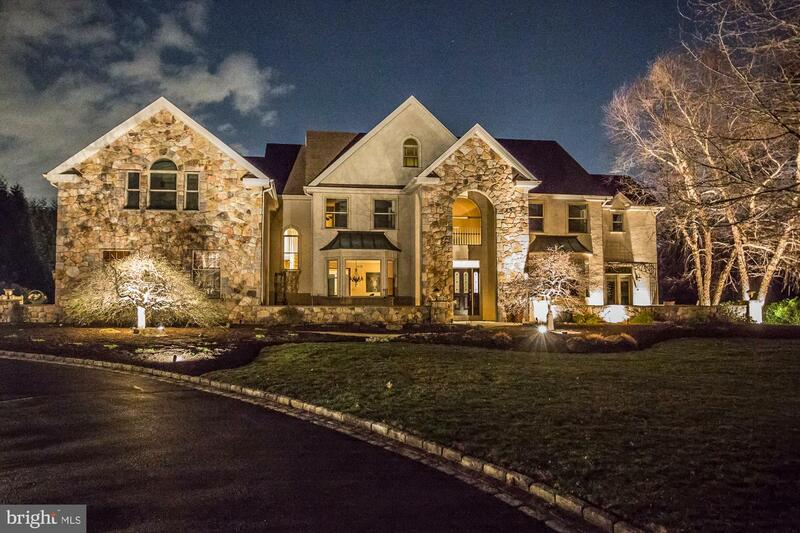 This home will not disappoint you.